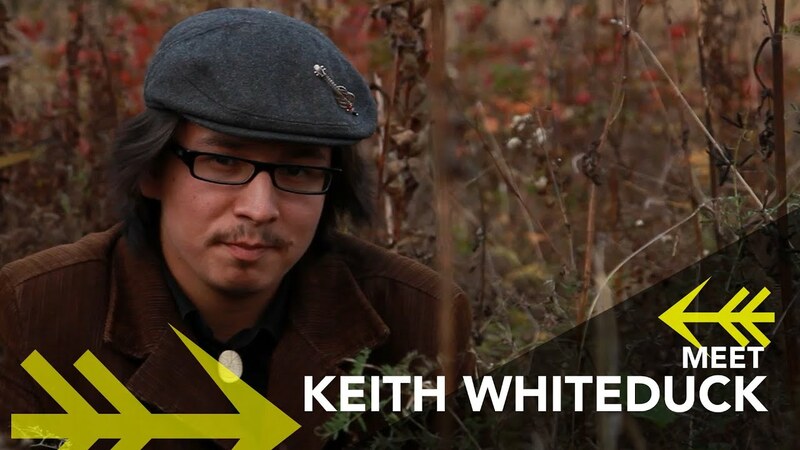 Keith is a graduate of Cambrian College in Sudbury Ontario with a Music Performance diploma. He has performed in numerous festivals including “The Fringe” in Edinburgh, Scotland and the “Summer Solstice Festival” in Ottawa and has also composed music for radio commercials. 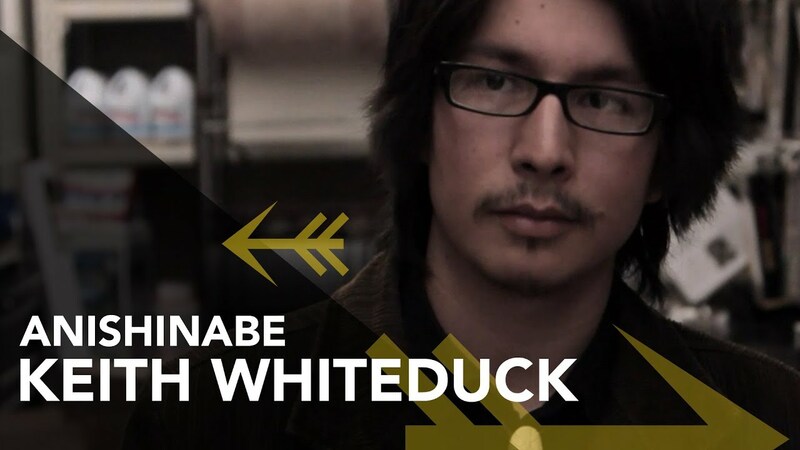 At age 16, Keith went to Cambrian College as a guitar major and became inspired when he was introduced to Baroque, Classical, Romantic and 20th Century music. Being exposed to exotic sounds from around the world had a profound impact on the way he approached performing, learning and composing music. After attending a concert where he heard piano virtuoso Dr. Charlene Biggs, he developed a new love for the instrument. This led him to switch his major to piano and study under Dr. Charlene Biggs. Keith began music lessons with Olivier Hubert and Gontran Hubert, and has also studied with Kenneth Van Barthold in Scotland and with Dr. Ireneus Zuk at Queen’s University in Kingston.